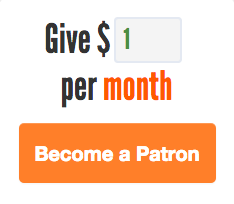 But what happens if you do? The good news: you’ll most likely be okay. Silica is added to improve flow in powdered foods. It occurs naturally in water, where it may help confer resistance against developing senility. Silica is just another name for silicon dioxide, the main component of sand, glass, and quartz. The “gel” part of the name means the silica is hydrated or contains water. If you eat silica, it won’t be digested, so it will pass through the gastrointestinal tract to be excreted in feces. Okay, so, why the big “DO NOT EAT” warning? The packets tend to get stuck in our throats. Or, as Slate explains, “many children don’t just eat the beads; they eat the whole packet. In that case, the hazard isn’t poison, it’s choking.” If you’re not able to get them down, that’s an enormous problem. If you are, you should be fine, but please, do not try to find out. Either way, if you or a loved one eats a packet of “DO NOT EAT” stuff, play it safe, and call Poison Control. 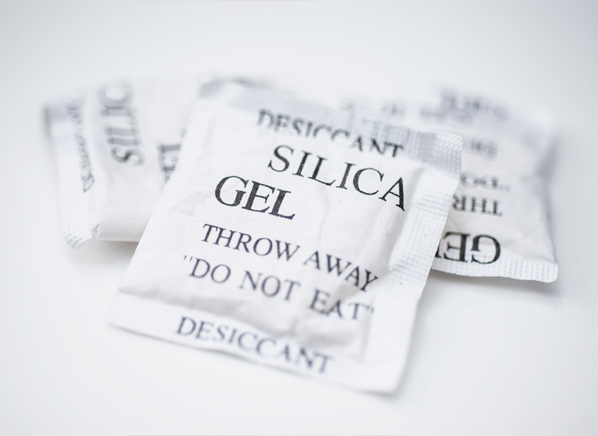 (Silica gel isn’t poisonous, but some other desiccants can be toxic.) In the United States, you can reach them at 1-800-222-1222. From the Archives: Liquor, Sicker: How poison played a role in enforcing Prohibition.